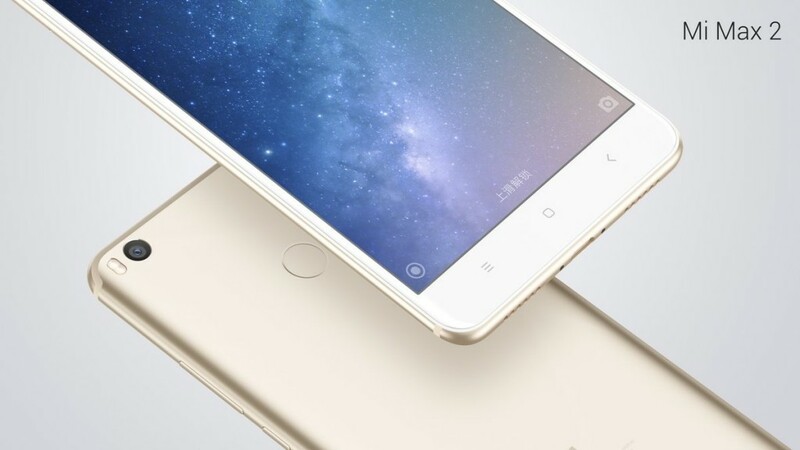 As scheduled, Xiaomi today (on July 18) officially unveil it’s second generation Mi Max smartphone in India. This new device comes with a big display of size 6.44″ with thin bezels and flaunts a full metal unibody design. The overall design has been improved as compared to the first iteration. Under the hood there’s a Qualcomm Snapdragon 625 chipset which is aided with 4GB of RAM with two option of internal storage to choose from – 64GB or 128GB. One of the highlighting feature of Mi Max 2 is it’s battery, in this new iteration Xiaomi has embedded a huge battery of size 5,300 mAh which comes with QuickCharge 3.0. Company claims that 0ne-hour charging fills 2/3 of the capacity. Camera section includes a 12-megapixel rear camera sensor – Sony’s IMX386 sensor with 1.25µm pixels. On the front side there’s a 5-megapixel sensor with 85-degree wide-angle lens. The devices comes with a price tag of INR 16,999 in the country and starting July 27 will be available for purchase from both online and offline stores. As a part of three year year anniversary celebration, the device will also be available for purchase at Mi Home and Mi.com on July 20 and 21. The Mi Max 2 comes with Android 7.1.1 Nougat pre-installed on top of MIUI 8 skin. The device will get the MIUI 9 update later on this year. On purchase of this device you will also get up t0 100GB of Jio 4G data, which is split over ten recharges of 10GB each of INR 309 and above till May 31, 2018.